National Democratic Alliance (NDA) partner Shiv Sena also made it clear that it would launch a movement for the schedule. 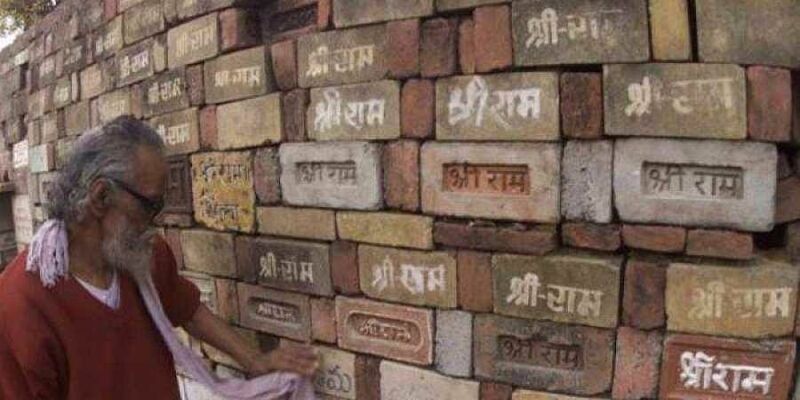 LUCKNOW: Miffed over the deferment of the hearing in the Ayodhya title suit till January 10, while seers and saints expressed their with anger they left the issue of fixing the date of the temple’s construction to the ‘Sampurna Dharma Sansad’ on Friday. “Deferment of hearing in the case on pretext of constituting a special bench hardly has takers. There was enough time for the SC to set up the bench since October 2, 2018 when the then CJI Deepak Misra retired,” said VHP’s working president Alok Kumar. There was a section of litigants who expressed confidence in the apex court. “There is no solution to the vexed issue in sight. All the options have been exhorted and there was no scope for any out of court settlement through consensus. So we should wait for court’s verdict,” said Iqbal Ansari, son of a litigant.